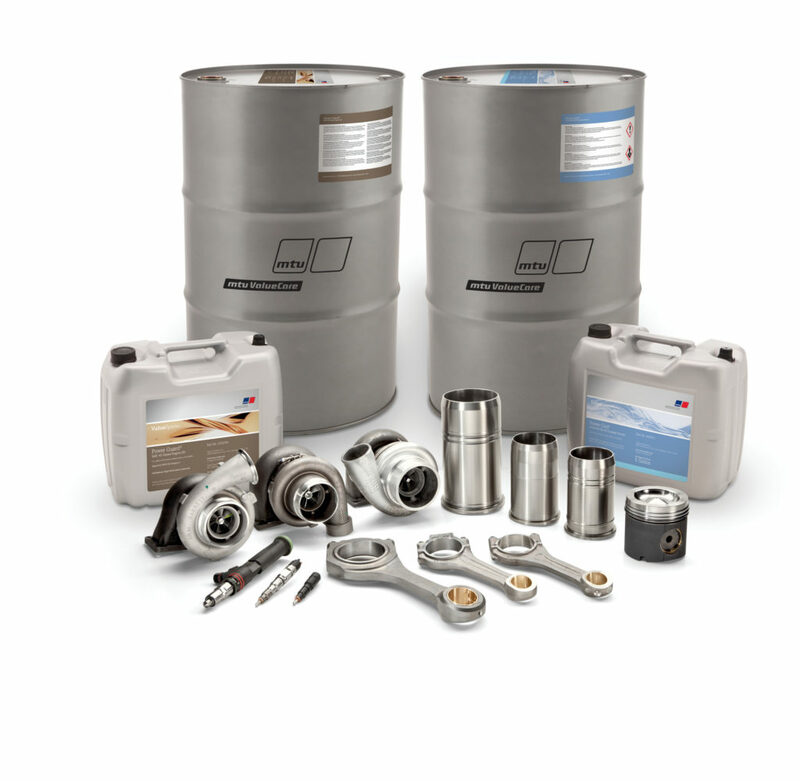 CURTIS ENGINE OFFERS MAINTENANCE PARTS AND CONSUMABLES FOR NEARLY EVERY DIESEL OR GAS ENGINE MODEL. We offer a full-line of filters, fluids, maintenance supplies, and other consumables for nearly every diesel or gas engine model produced by major manufacturers such as: MTU, John Deere, Caterpillar, Cummins, Detroit Diesel, Ford, GM, Mitsubishi, Allis Chalmers, Doosan, Generac, Isuzu, Iveco, Kohler, Komatsu, Kubota, Mercedes-Benz, Perkins, Volvo, Waukesha, and Yanmar. From planned maintenance agreements to support and parts kits for your in-house maintenance staff, our experienced and knowledgeable parts staff can source top-quality parts that comply with strict warranty specifications and technical standards for your engine and your application. 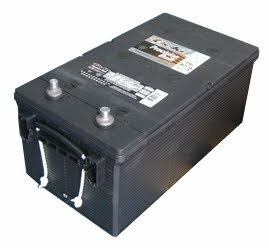 For PM kits for any make or model generator, using genuine or replacement filters and parts, batteries, fluids, or to schedule a service appointment, please contact us. There is no replacement for genuine parts and consumables when it comes to quality. Quality filters, oils, and coolants from the original engine manufacturer are designed, tested, and guaranteed to work with and protect your engine. However, there are a wide-range of replacement filters for almost any diesel or natural gas engine. In addition to genuine parts from MTU, John Deere, and all of the other manufacturers, we offer high-quality replacement filters from Baldwin Filters for most heavy-duty engine applications. We also offer carefully selected parts from other aftermarket manufacturers that meet or exceed OEM specifications.